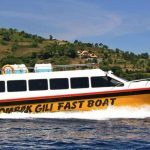 Dedy Adventure have strong commitment to give you an excellent services with best experience team. You will provided with a professional tour guides, friendly and helpful local porters, and good quality of trekking accommodation. 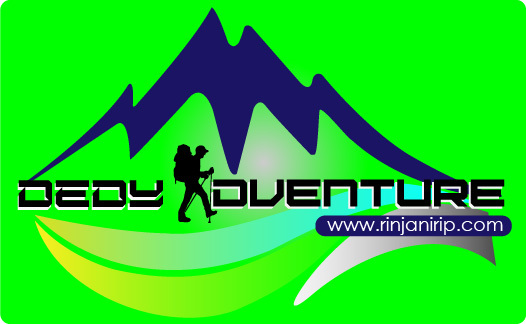 Let’s make an unforgettable trip in Rinjani Mountain With Dedy Adventure Sembalun.